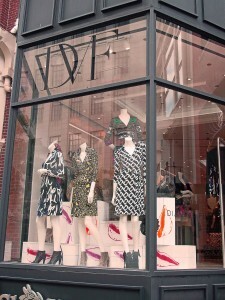 Diane von Furstenberg just opened at 73 Newbury in Boston. Here are a few of my favorite looks from the DVF Fall 2010 Ready to Wear Collection. I had a tough time narrowing this down because there were SO many amazing choices in this collection. Ok some of you may not be ready to think about Fall yet. (even though it is just around the corner!) 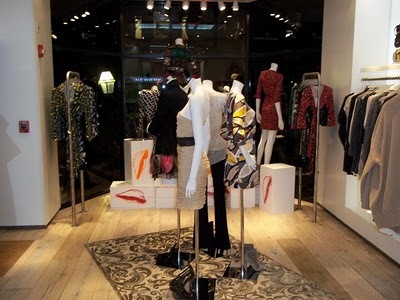 Then how about the DVF Pre Fall 2010 Collection? These are great looks as well. What are you favorite outfits from these two collections?